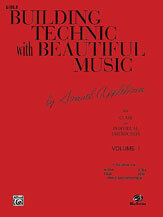 The pieces in this book have been selected for their musical and technical value. 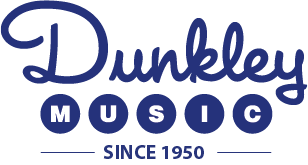 They have been carefully transcribed and edited to create interest in technical development and in general musicianship. They provide supplementary materials which can be used with any standard string method. By studying the text carefully, and with the teacher’s help, the young student will develop a foundation for a fine left-hand technic and bow arm. This volume includes the basic solid bowings and the slow spiccato stroke in the fundamental rhythms.